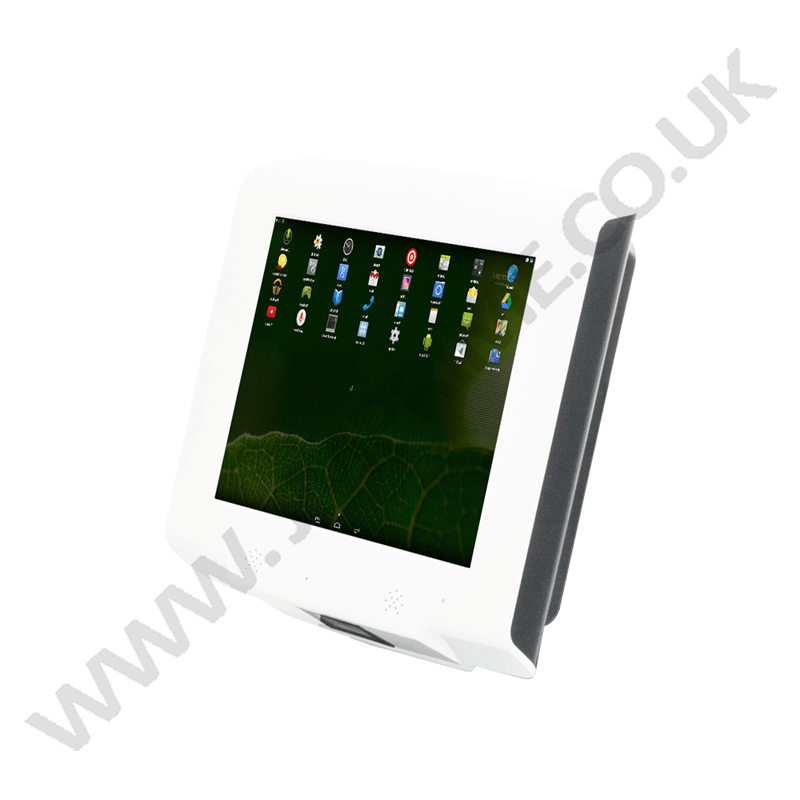 Android Price checker or access control with 2D barcode reader, NFC reader, USB connection, colour display. 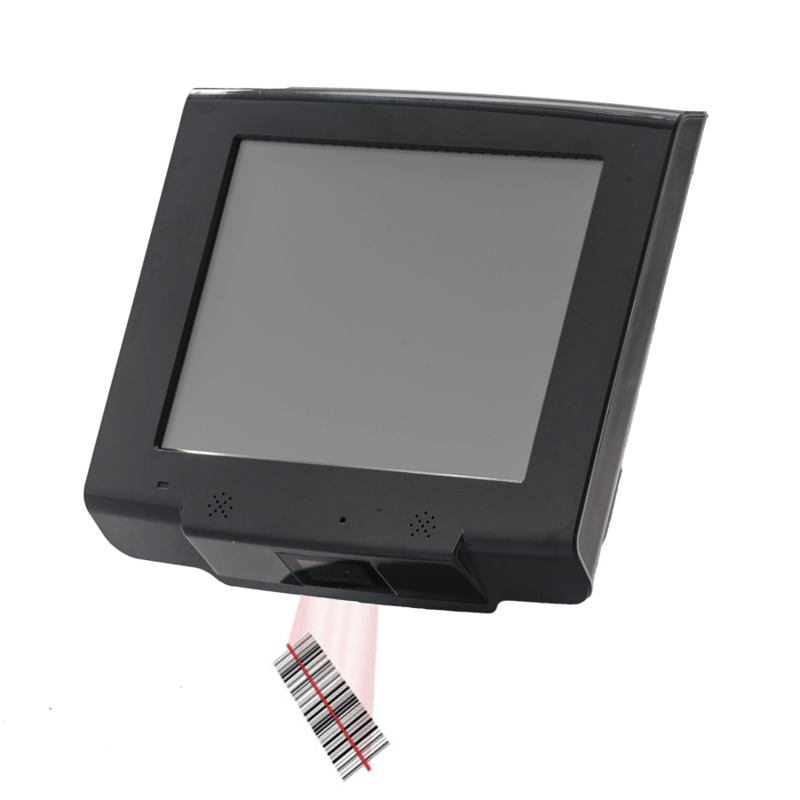 2D barcode reader can read the QR code from the phone as a QR ticket for access controls or event management. 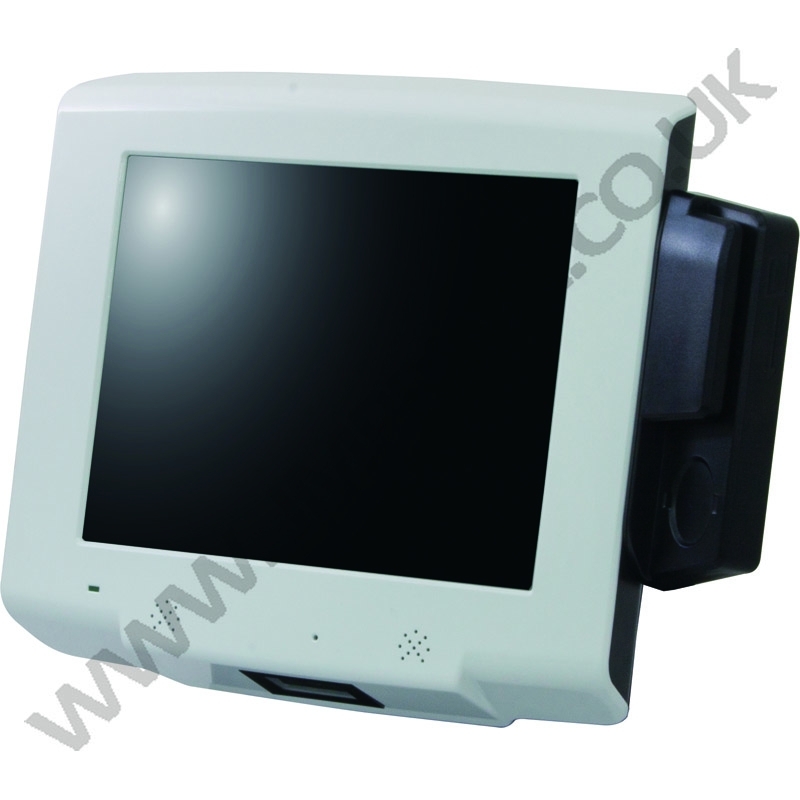 Ideal for access control for stadiums, price checking, time attendance, information terminal, etc.